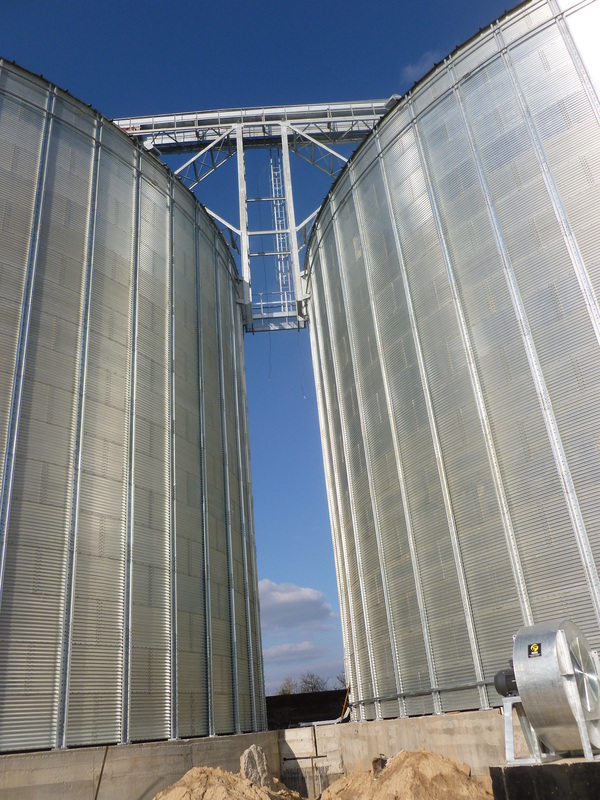 Catwalk supports also known as goal posts are galvanized frames omega or C-shaped, designed to support any type of catwalks and so conveyors ensuring the widest range of applications utilizing standard components wherever possible. 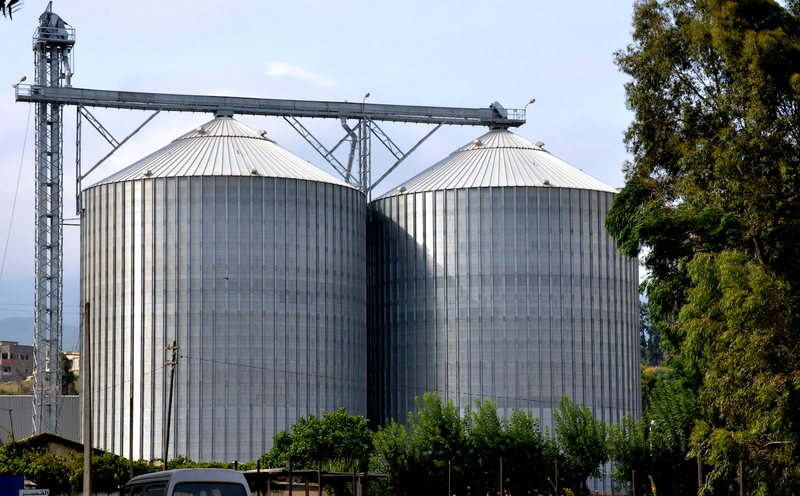 It is possible to provide single goal post, where the connection is located on one silo, or double goal post where the connection is located on two silos. When possible, it can be added a rafter to a single goal post in order to provide the most cost-effective. Its design meets every project requirement.